Are Facebook’s Influencers Features Actually Good For Your Brand?? Recently Facebook has introduced some new features to promote social media influencers. Their new features make it so that influencers tag the brands they are promoting directly in their posts, meaning that campaigns come completely from the influencer which means that their followers trust the post more. Obviously, this is Facebook’s way of making more money via its influencers however, this does not mean that your brand can’t make money too. Here are a few ways that Facebook’s new features could benefit you as a brand. One thing that Facebook’s new algorithm does for brands is that it allows them to have more control over who can promote their name. Now, instead of simply sharing an influencers post about their brand, they can choose to boost it, exposing their name to far more potential customers than before. They can also choose carefully who is allowed to tag them and use their name, protecting their brand from misrepresentation. Facebook’s new algorithm also allows for the better use of smaller influencers. 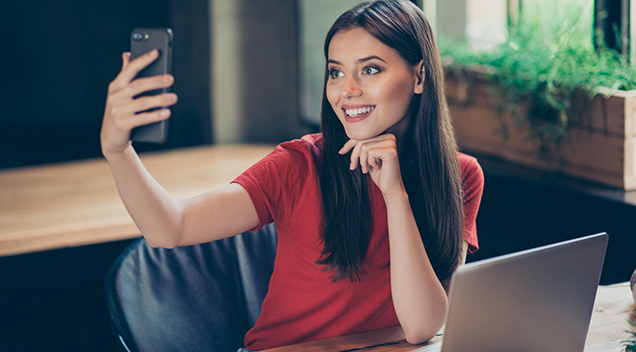 You may think that when you hear the word influencer, people think of celebrities like Demi Lovato or the Kardashians, however, micro-influencers are proving that they can do just as much, if not more for brands these days. Having a smaller influencer may seem counter-productive as they will have a much smaller follower base, however, they tend to be more closely related to their audiences and people feel they can be better trusted to be honest. Also, paying for a few smaller influencers makes it seem like a lot more people are talking about your brand, rather than one big influencer, further increasing the hype. You may have heard recently that there has been some talk about Facebook killing ad campaigns for people who do not pay enough to keep them going. However, this seems highly unlikely because Facebook relies on its users to keep the newsfeed moving and alienating its users and influencers will ultimately hurt the platform. 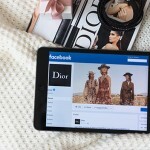 They know that influencers generally don’t focus solely on one platform and that if Facebook becomes difficult to work with, they will simply move to Instagram or another site to make their promotions. So, for the next few years, influencers will become more important to brands and companies as the general public pulls back from wanting to see advertisement campaigns. Sites like Facebook and Instagram are the way to go if you are looking for influencers to promote your brands. There will obviously be pros and cons to any features that these sites bring out, but they are definitely the way to go in the future for brands and promoters. Finding the best way to marry an influencer’s audience and style with your own ad campaigns, and the sites amplifying capabilities is the new way to get to the customers you need. 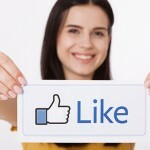 The BIG reason why Facebook is crucial to your business!